“Reader request”, what’s going on with this new crazy baleen whale paper, Whole-genome sequencing of the blue whale and other rorquals finds signatures for introgressive gene flow. First, putting “blue whale” in the title is genius, since blue whales are awesome and people will read the paper with that in the title (most people don’t know what “rorquals” are). Second, this paper was interesting because it highlighted the importance of thinking across different ecologies when attempting to understand evolutionary processes. 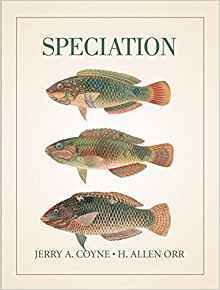 Since I don’t think too much about speciation, a lot of my thought is derived from the fifteen-year-old book Speciation (good book, too bad it doesn’t seem to be in print anymore!). 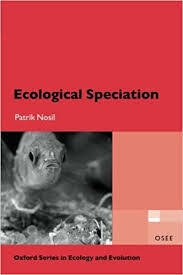 The authors of Speciation are evolutionary geneticists and emphasize allopatric speciation and the biological species concept. They’re instrumentalists. Basically, you separate populations and they eventually diverge until they’re no longer interfertile. Then you get species. The problem is that in the oceans allopatric speciation isn’t as straightforward, the seas are open three-dimensional spaces after all. This opens up the likelihood that a lot of oceanic speciation is sympatric speciation (think cichlid fish). Something like this seems to apply to large non-toothed whales in this study. 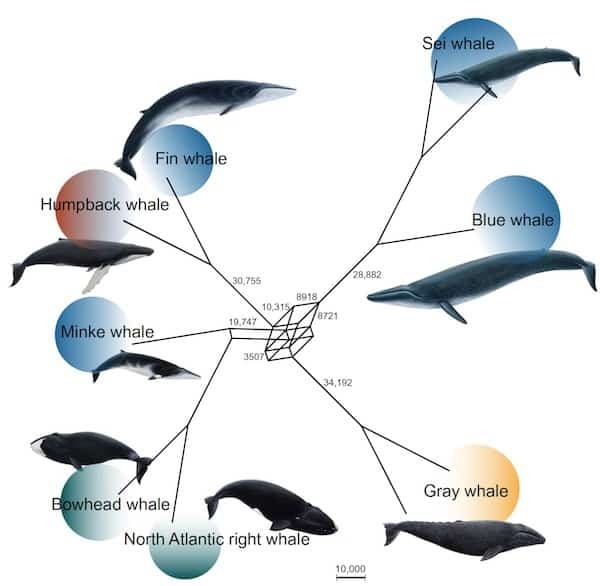 Though the gray whale is phenotypically very distinct from others in the study above, it turns out that phylogenetically they are within the rorqual clade. The authors suggest that the gray whale distinctiveness is a function of adaptation to a benthic lifestyle. They’re bottom feeders. The topology at the top of this post illustrates that there seems to have been a lot of complexity and gene flow as the rorquals diverged early on so that it’s not really a simple bifurcating phylogenetic tree. We’ve seen this story before. Remember Genetic evidence for complex speciation of humans and chimpanzees? I think the moral of the story is that large mammalian species which are the basis of the biological species concept don’t really fit under that paradigm too easily. Even this study is probably not going to be the last word on rorqual phylogenetics. In the 1970s Richard C. Lewontin wrote about how the allozyme era finally allowed for the testing of theories which had long been perfected and refined but lay unused like elegant machines without a task. Almost immediately the empirical revolution that Lewontin began in the 1960s kickstarted debates about the nature of selection and neutrality on the molecular level, now that molecular variation was something they could actually explore. This led to further debates between “neutralists” and “selectionists.” Sometimes the debates were quite acrimonious and personal. The most prominent neutralist, Motoo Kimura, took deep offense to the scientific criticisms of the theoretical population geneticist John Gillespie. 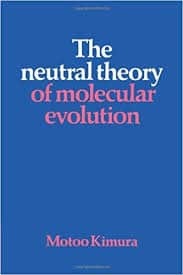 The arguments around neutral theory in the 1970s eventually spilled over into other areas of evolutionary biology, and prominent public scientists such as Richard Dawkins and Stephen Jay Gould got pulled into it (neither of these two were population geneticists or molecular evolutionists, so one wonders what they truly added besides bluster and publicity). Today we do not have these sorts of arguments from what I can tell. Why? 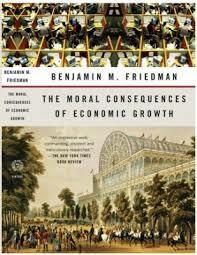 I think it is the same reason that is the central thesis of Benjamin Friedman’s The Moral Consequences of Economic Growth. 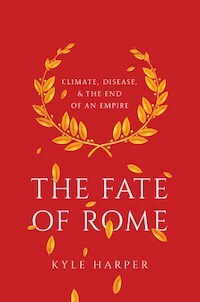 In it, the author argues that liberalism, broadly construed, flourishes in an environment of economic growth and prosperity. As the pie gets bigger zero-sum conflicts are attenuated. 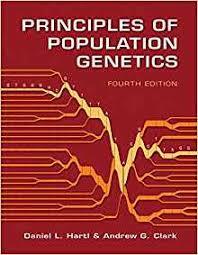 What’s happened in empirical studies of evolutionary biology over the last decade or so is that in genetics a surfeit of genomic data has swamped the field. Some scholars have even suggested that in evolutionary genomics we have way more data than can be analyzed or understood (in contrast to medical genomics, where more data is still useful and necessary). Scientists still have disagreements, but instead of bickering or posturing, they’ve been trying to dig out from the under the mountain of data. It’s easy to be gracious to your peers when you’re rich in data….